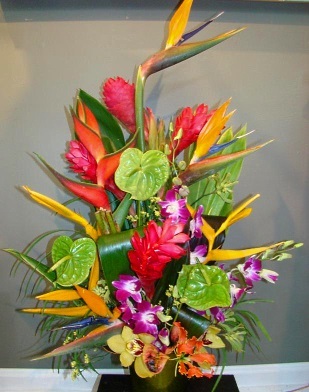 Call and order today because everyday looks better with flowers from The Green Griffin. 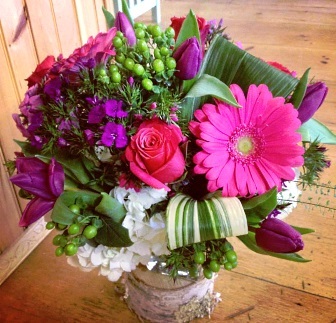 We're a local Kingston, New Hampshire florist with a lovely variety of fresh flowers and creative gift ideas to suit any style or budget. 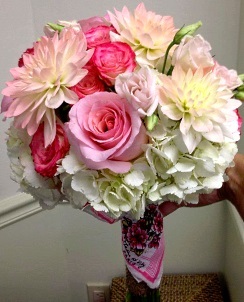 We specialize in unique floral designs that add serenity and beauty to your home or event. 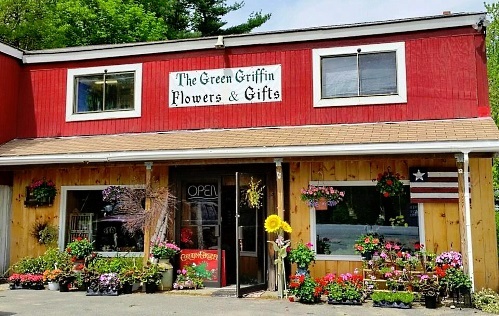 Located off of 125 in Kingston, The Green Griffin emits vast colors and emotions in your life with every unique design that is handcrafted by the lead designer, Shannon Griffin. We hope you enjoy your online shopping experience with secure 24-hour ordering right at your fingertips. If preferred, you may call us to place orders direct at 603-347-1957. 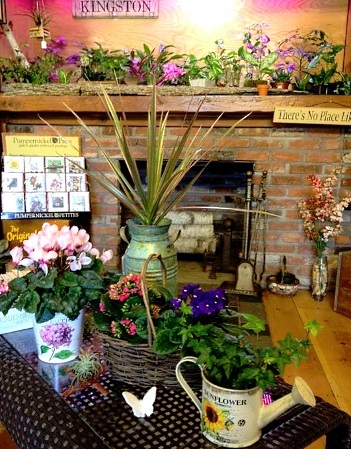 At The Green Griffin, we also carry Seasonal Decor, Baby Gifts, Candy & Chocolates, Gifts, Greeting Cards, Home Decor, Scented Candles, customized Silk Flower Arrangements, Plush Stuffed Animals, Balloons and more! 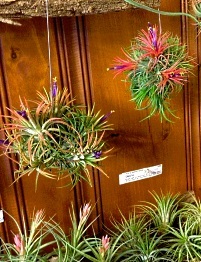 Our designers create attractive gift presentations that are sure to please anytime of year. Send one of our tasty Fruit Baskets, Gourmet Baskets or other Custom Gift Baskets, with themes that include: new baby, housewarming, sympathy, fruit & cheese, candy, etc. Whether you are planning your dream wedding, a holiday party or any occasion - large or small, our talented design staff is ready to help you! 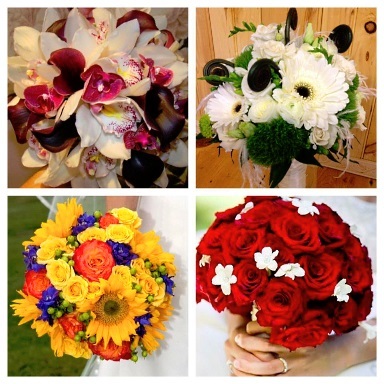 We specialize in designing bridal bouquets, floral arrangements and on-site event decorating to suit your individual style preferences, as well as your budget. Don't forget we also do one-of-a-kind corsages and boutonnieres for proms, dances, bridal showers, baby showers and other memorable life events. Once you have chosen a date, call our shop in advance at 603-347-1957 and set up an appointment for a consultation. We'd love to sit down with you and discuss what you have envisioned for your memorable special event. 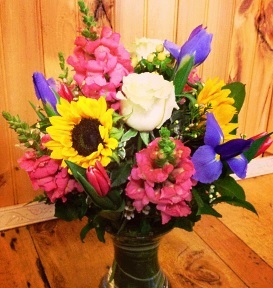 Thank you for visiting our website with flowers delivered fresh from your local Kingston, NH flower shop and convenient online ordering available 24 hours a day!